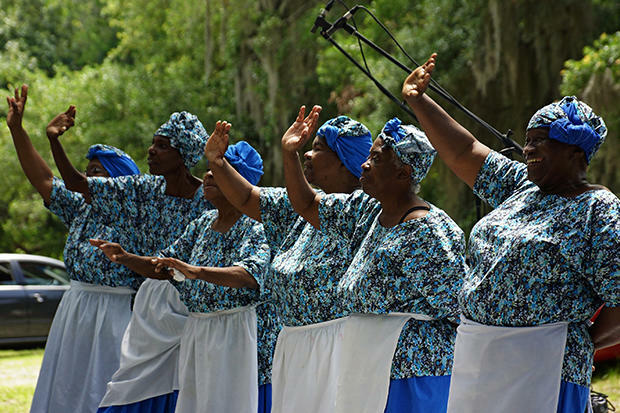 The Georgia Sea Islands Festival is FREE and filled with entertainment. 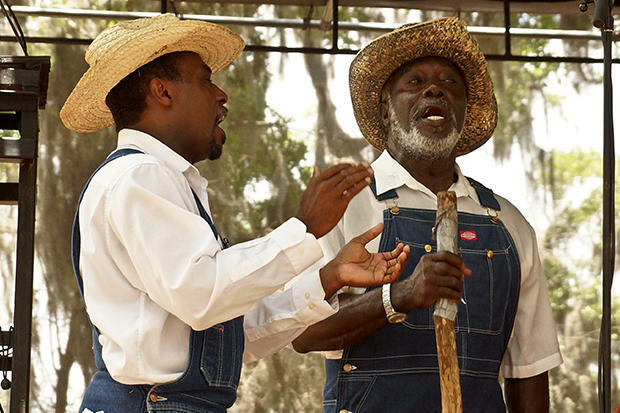 The Georgia Sea Islands Festival has been held annually on St. Simons Island, GA for over 40 years! 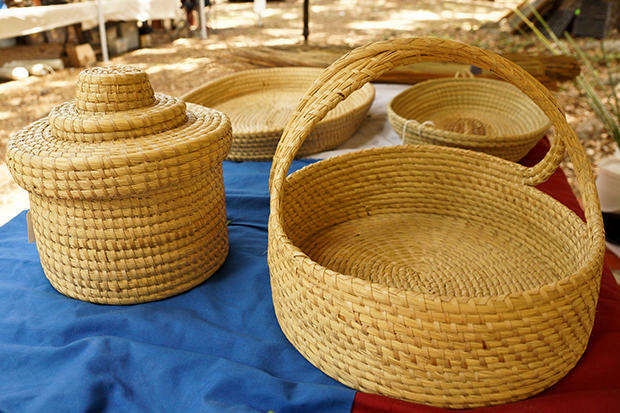 It is with great pride that we invite you to attend the Annual Georgia Sea Islands Festival on Saturday, June 1st at Gascoigne Bluff Park from 11AM-6PM. 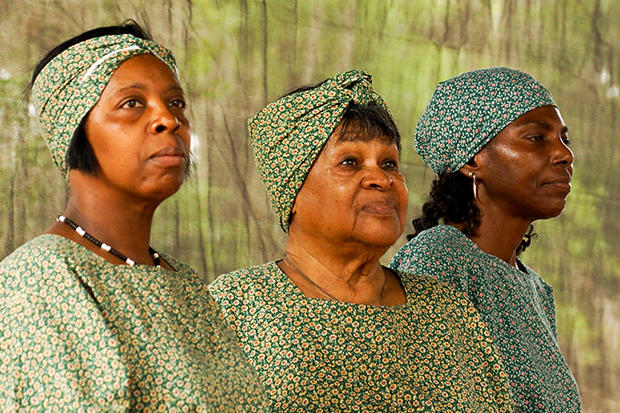 The purpose of the festival is to promote the culture and history of African Americans of the Coastal Barrier Islands. · Live entertainment showcasing Smooth Journey, Sheila Tyson, Shy'Keira Mangram, Ajamu Mutima, and many more. 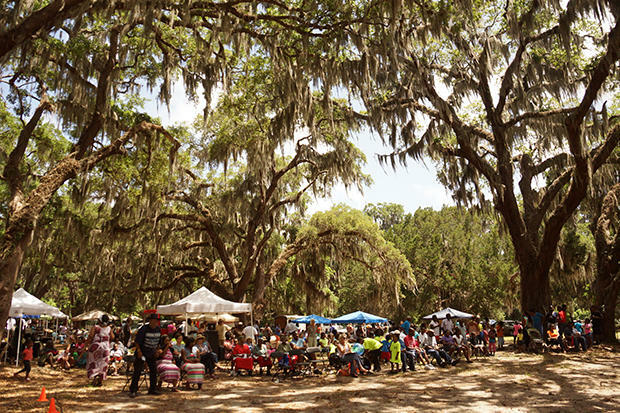 Bring your lawn chair and relax under the large oak trees. 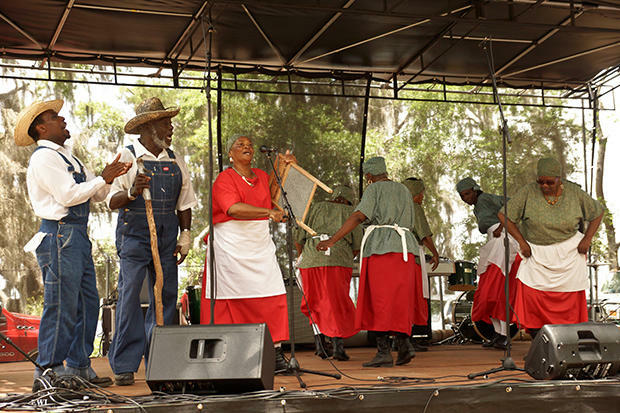 It is sure to be filled with great music, tantalizing food, and fun for the whole family.